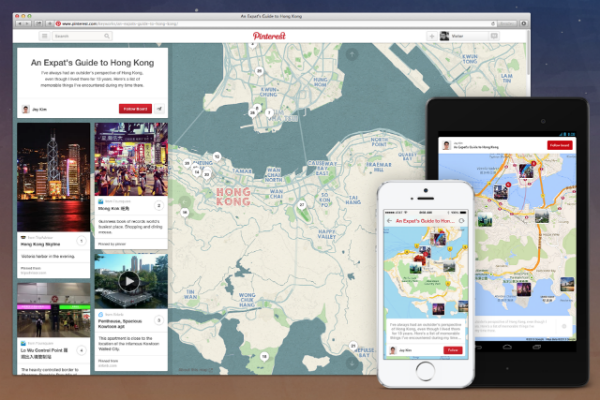 Almost a month ago now, Pinterest introduced its new feature 'Place Pins' and global travel brands like AirBnB are already making use of it. 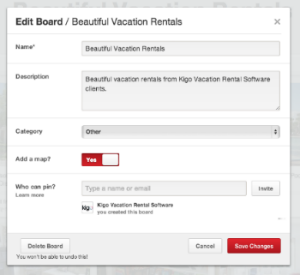 So at Kigo, we got to thinking how Pinterest Place Pins can be useful for vacation rental marketing. If you're not aware of the latest Pinterest update, basically it allows pinners to add a map to existing collections or when creating a new board. 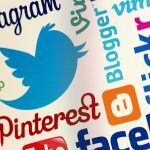 Since 1.5 million places are pinned daily, it is no wonder that the social media network are giving users a map to pin them to. For travel marketers, this opens up a whole new marketing route to go down! When creating Pinterest place boards, think about what kind of guests you are targeting. Say for instance your rental property attracts families, use keywords in your board name and description they are likely to search for inspiration e.g. 'Family Trip to London'. You can then shape your pins around the board idea and create a visual journey for potential guests. 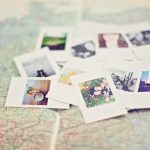 Pinterest place pins are particularly great for promoting your vacation rental location as you can map out places for your guests to go to e.g restaurants, local attractions, events etc. 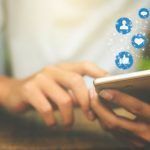 And, if you have existing blog content around those places to visit, linking the article to the pin will increase chances of potential guests landing on your vacation rental website. 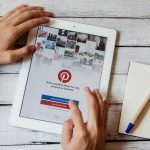 Another reason to start using place pins is that Pinterest have created a special feed entirely devoted to place boards. 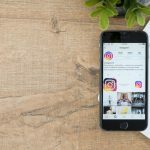 This gives you the opportunity to increase exposure to your vacation rental business and be found by vacationers wanting holiday pinspiration. Click on the board you wish to add a map to and start using place pins. Then click 'edit board', from there you will see something like the image on the right. Where is says 'Add a map', all you need to is change the slider to yes, click 'save changes' and your board will then be ready to start adding places to your previous pins! If you wish to start a new place board, click on create a board on your Pinterest homepage and then enable the same 'add a map' button. To place existing pins, click under it's image where it says 'Map this Pin'. This will take you to a search bar where you can locate where the image was taken. It is important that the place you are pinning is available on check-in network Foursquare or the pin will be placed incorrectly. Once you have selected the location, a pin will appear on the map linking to the original post. To add a completely new pin, simply click 'add a place' which is placed on the right hand side on top of the map (see image). This is also the how you add a place pin to a new board. From there, find the location in the search bar and upload the pin like you would normally. 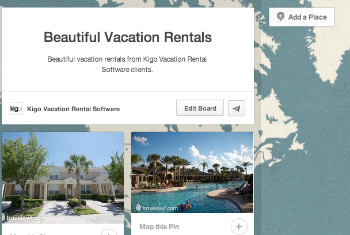 Next Article: Vacation Rentals: Why Use an Online Payment System?